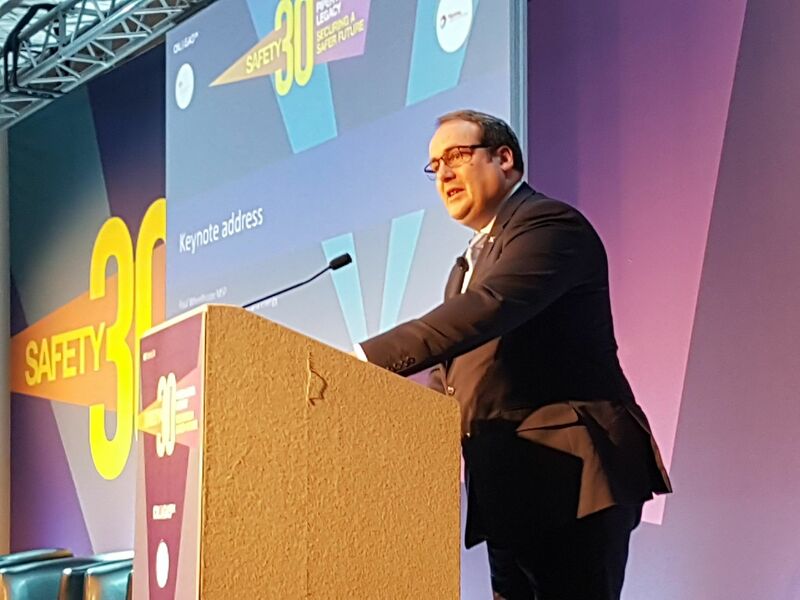 Energy minister Paul Wheelhouse at the Safety 30 conference in Aberdeen this week. Communities are often being left with just the “crumbs off the table” if they do not strike a hard bargain to host windfarms, MSPs warned yesterday. Politicians at Holyrood yesterday highlighted the “very inconsistent picture” across Scotland as they debated the financial benefits of the turbine developments. After hearing the concerns, Energy Minister Paul Wheelhouse vowed to carry out a review to ensure “our good practice principles remain fit for purpose”. According to Local Energy Scotland, more than £15 million in community benefit had been paid out so far this year, at an average of more than £5,675 per MW for recent projects. But Moray MSP Richard Lochhead, who secured yesterday’s debate, highlighted concerns raised by communities which have not benefited to such an extent. He said “Many developers take their obligations to communities seriously, but communities always need to drive a hard bargain. “Some developers have managed to get off scot-free or to avoid paying the recommended level of at least £5,000 per megawatt. “The landowner might strike gold and the operator might generate significant profits, but the local community can be left with the crumbs off the table or nothing at all. Aberdeenshire West MSP Alexander Burnett highlighted local schemes which had boosted the area, such as Mid Hill Wind Ltd, at Fetteresso Forest, which each year gives approximately £5,750 to the Crathes, Drumoak and Durris community council, which in turn administers its disbursement to projects. 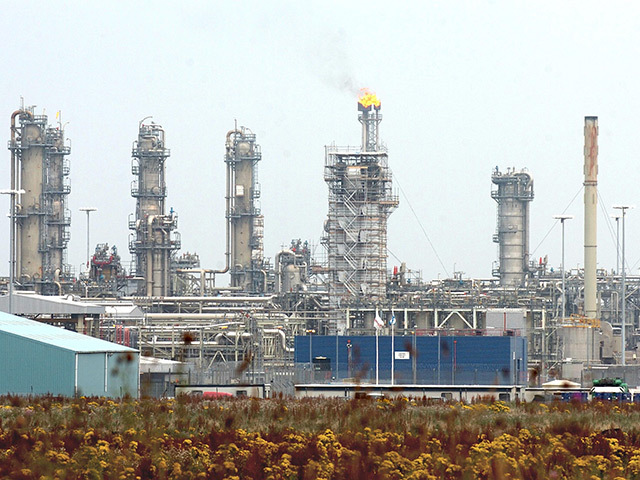 And north-east MSP Lewis Macdonald said the region was “developing renewable energy on a European scale, with millions of pounds in benefits for local communities”. 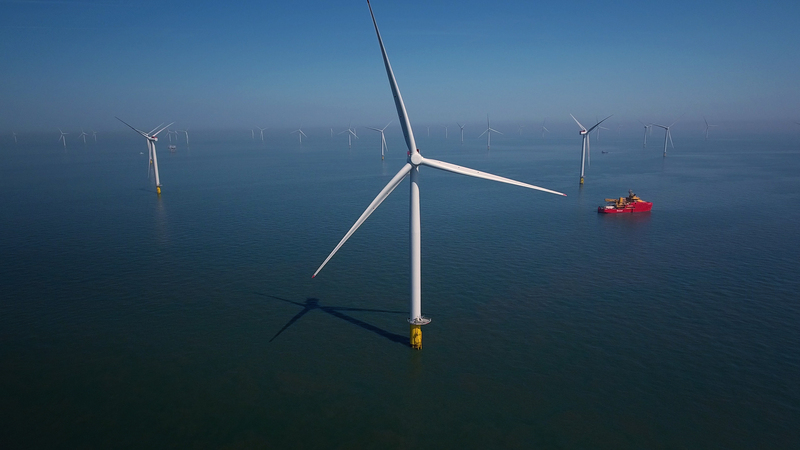 He added that to deliver more projects such as Vattenfall’s offshore turbines in Aberdeen bay, there must be the “community benefit and support, adequate infrastructure, and political backing”. Responding to the debate, Mr Wheelhouse said the Scottish Government’s approach to community benefit had been “transformed” over the years, and that it had helped build local support for such schemes.